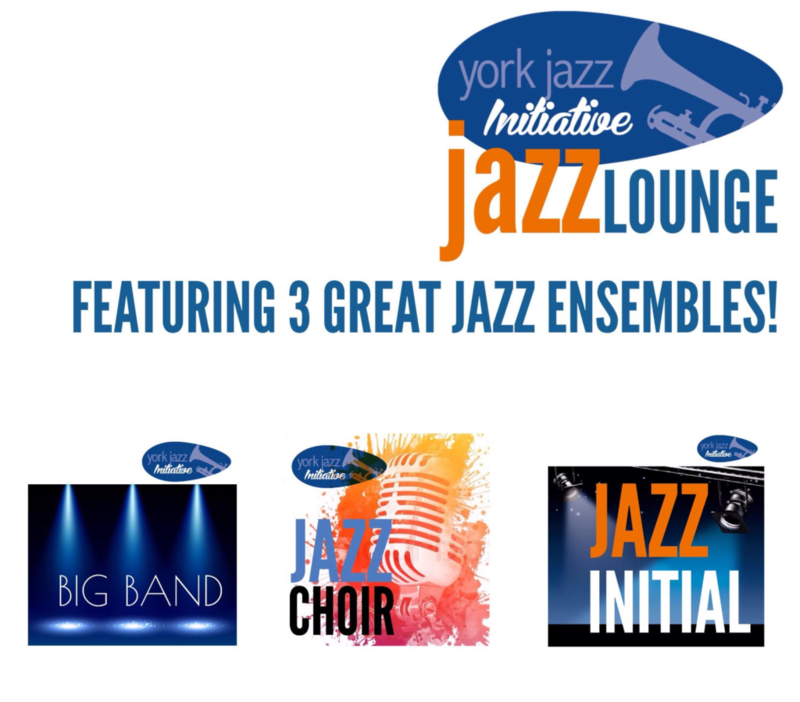 After lots of cool and fun evenings at the Post Office Club we are very pleased to announce that the next Jazz Lounge gig will be on Sunday 11 March 2018 at The Crescent Community Venue off Blossom Street in York. The Crescent are providing lots of exciting new facilities for us including fantastic PA and a professional sound engineer meaning our Jazz Lounge events will sound even better! 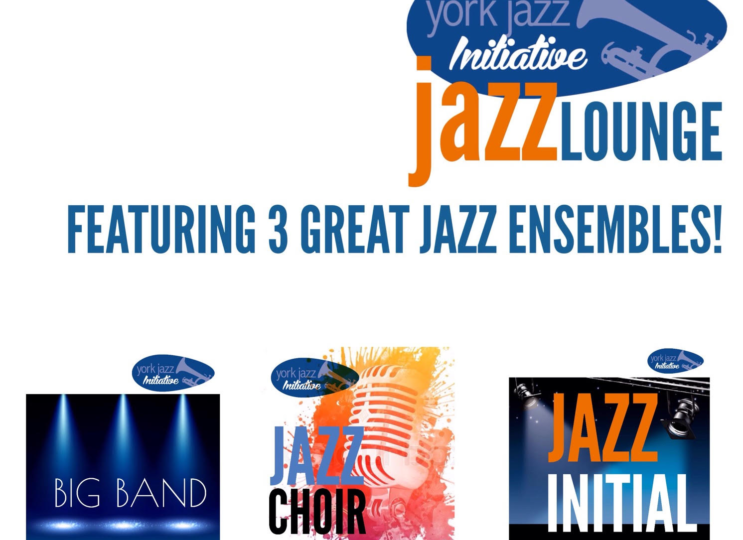 This Jazz Lounge event brings together 3 of our wonderful adult ensembles for a night of great jazz and big band music; YJI Big Band, Jazz Choir and Jazz Initial. It’s only £6 on the door (under 18s are free) and doors open at 7PM. Can’t wait to welcome you all to our new home and I’m sure we’ll have a great night!